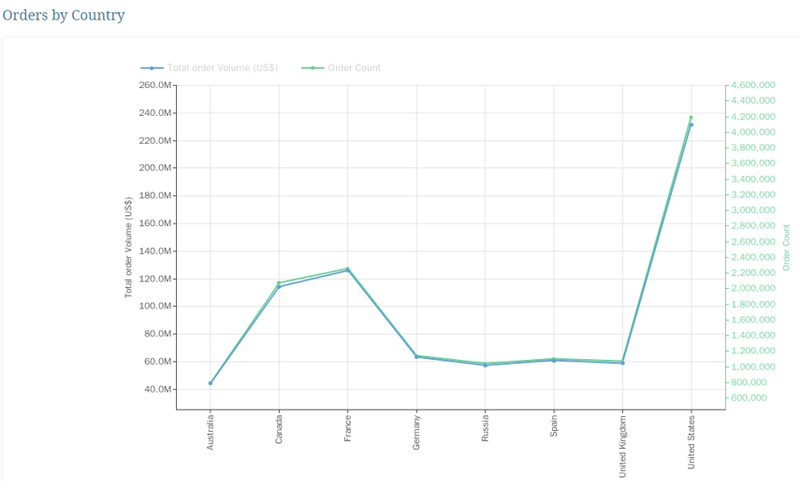 If you'd like to create a Report Chart that has both a Left and a Right Y Axis, this can be accomplished using data either from a Result Set or a Pivot Table. 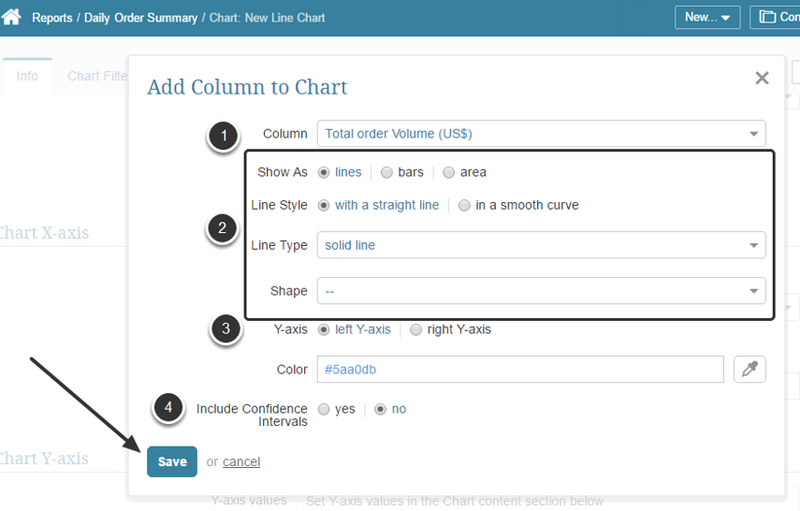 Select the columns to be charted, assign each to an Axis and set the definitions of the trend line or bar. 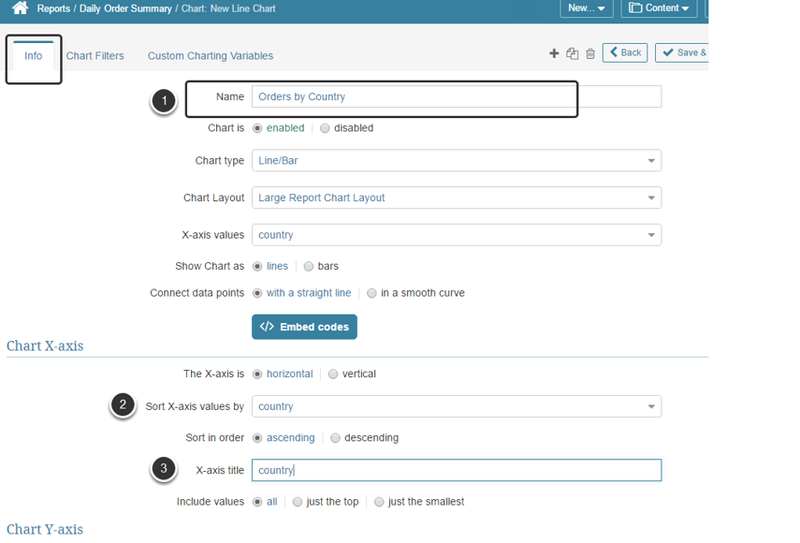 This lesson assumes that you have already created a report and are adding a new Chart. 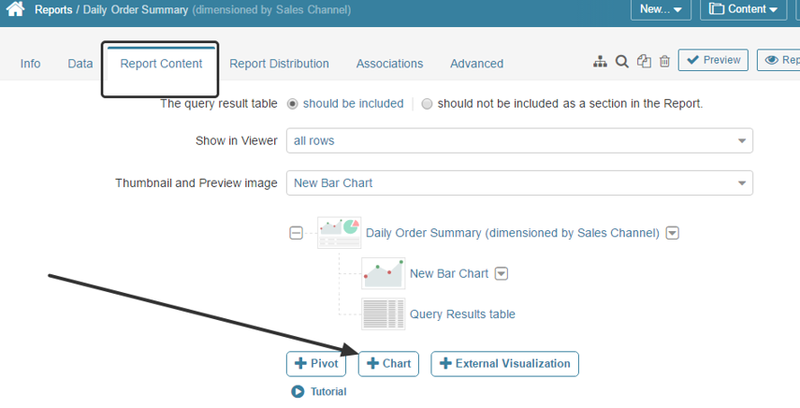 Change the Include column values to "selected"
Repeat the above steps for another column and assign to the Right Y Axis. 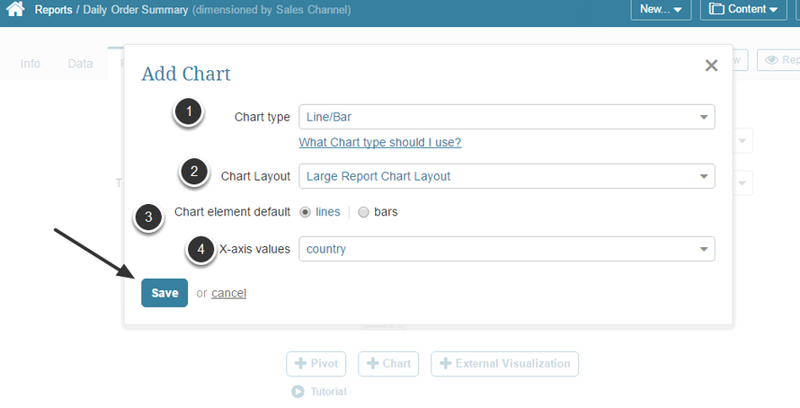 When satisfied, Save and Publish your chart.